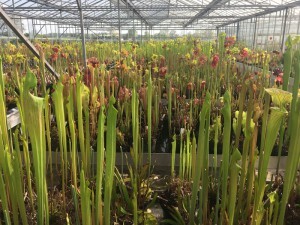 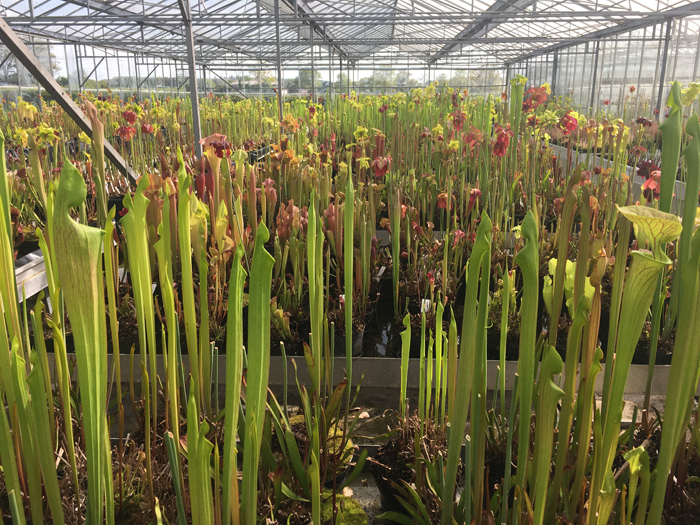 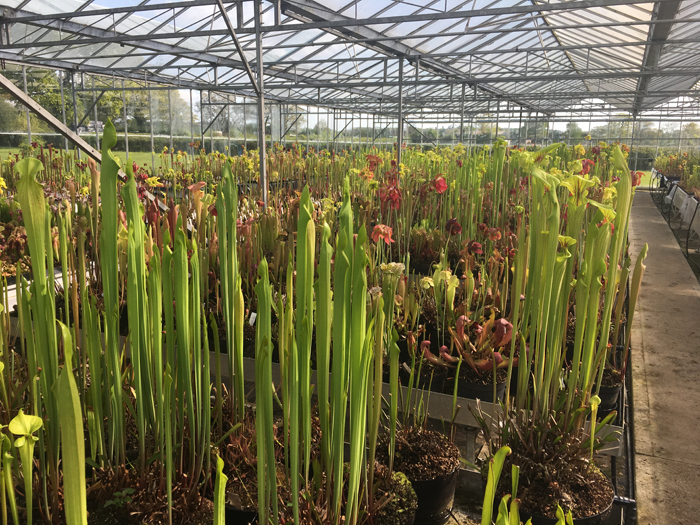 Everything is growing really well at the moment, Sarracenia, Drosera and Dionaea are really flying away and you can almost see them grow by the day. 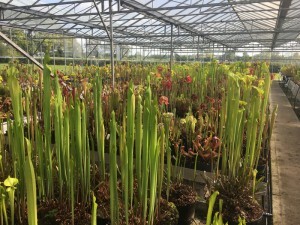 We are using a lot of rainwater at the moment as we do every Spring but this year we have had very little rain for what seems like weeks now, we could really do with some in the next few weeks. Meanwhile, not forgetting the Nepenthes we have a few very nice large Nepenthes hybrids potted in hanging baskets available now on the website which are well worth a look. 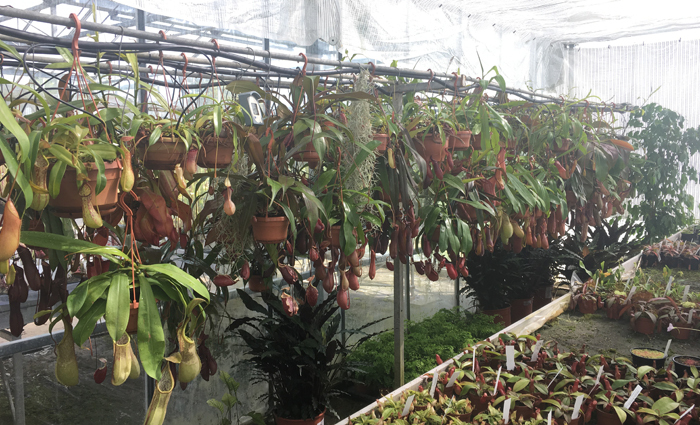 If you are looking for an impressive large Nepenthes to fill a gap in a tropical greenhouse, these are the plants for you.